Kevin first began studying piano privately 14 years ago and was immediately enthralled. Fueled by support from his family and his teacher, he committed himself to rigorous practice and began extensively studying various musical styles all throughout high school including genres such as classical, jazz, funk, gospel, and more. Inspired by his high school band program, Kevin discovered his interest in music education and began giving his first piano lessons to friends and family members. These lessons provided much needed experience. After high school, Kevin began pursuing his bachelor’s degree in music education while perfecting his own abilities at the piano. 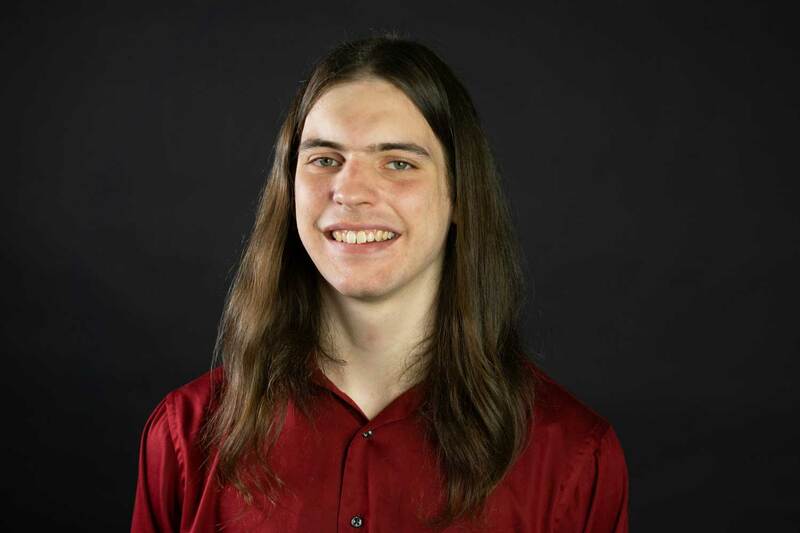 Kevin has studied piano and been coached in tutoring by notable pianists Dr. Lorna Peters, and Dr. Joe Gilman and continuously seeks opportunities to play music in the community. These endeavors include work as a church pianist as well as running and playing the piano in two jazz ensembles. Throughout the years, Kevin has discovered an effective system of strong fundamentals and creative variety and he is ready to teach you anything you’d like to know.